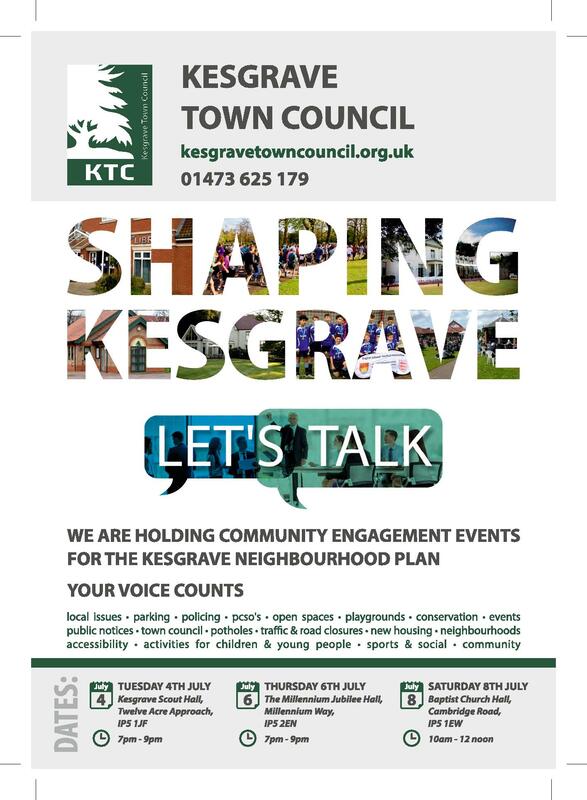 The draft plan is now in its final stages of preparation and we hope to be able to present this to the electorate of Kesgrave shortly. However due to the elections in May, our consultation period will have to be moved back by 8 weeks, this will unfortunately mean our planned date for the referendum may have to be moved from the end of 2019, to the start of 2020. We will confirm consultation dates on the site. 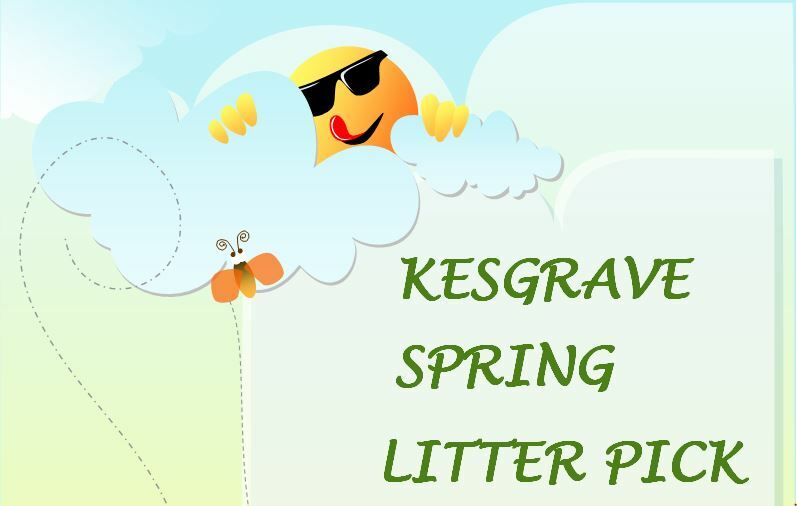 Tell us what YOU think are priorities for the future development of Kesgrave! 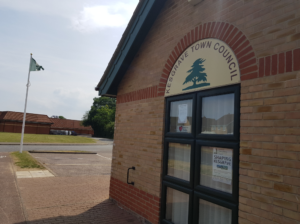 NHP Opinion, C/O Kesgrave Town Council, Ferguson Way, Kesgrave, IP5 2FZ. A land use plan that sets out planning policies for Kesgrave. Alongside those in the Suffolk Coastal Local Plan these policies will be used to guide decisions on planning applications and the future development of our services, amenities and activities. It is written by the local community, the people who know and love the area, rather than Suffolk Coastal District Council. It is a powerful tool to ensure we get the right types of development that will better benefit our local community. Not everything can be delivered at once especially where there is a cost involved. The plan will set out our aspirations and priorities for the long term. Three community engagement events were held in July last year and these were followed up in October by an opinion questionnaire issued to every household. Around 800 replies were received. The results were analysed and documented in March. A further 58 young people filled in surveys at the Funday in June this year. Businesses and other interests are being consulted as part of the process too. The objectives set out below came about as a direct result of your survey responses. To protect the character of Kesgrave, particularly in respect of preserving the established openness of the built up areas and surrounding countryside. residential infill development reflects the character of the surrounding area and protects the amenity of neighbours. To preserve and enhance the quality of green spaces and landscaping. Retain what we have, plant more trees, improve the facilities provided, and encourage their responsible use. To ensure development does not increase air pollution. reduce dependence on cars by enhancing local amenities. To ensure wildlife thrives and wildlife corridors are protected and enhanced. Conserve and enhance our woods as recognised nature spots. To expand and enhance the range and quality of recreational and sporting facilities so that it fully serves the needs of Kesgrave’s community today. Increase the number of sports fields and facilities and fill the gaps we have in providing opportunities compared to other Suffolk towns. To address issues of vehicle congestion and safety at key road junctions serving Kesgrave. To provide better alternatives to the car for local journeys by expanding and improving the cycle path network. To increase the provision of usable off-road parking in order to enhance the character of Kesgrave and improve pedestrian and cycle safety. To take into account your feedback in designing a set of policies that expand on our OBJECTIVES in a more detailed and practical way. Complete writing the PLAN document and put it forward to an independent Examiner for approval. Everyone will then have an opportunity to accept or reject the PLAN through a referendum.